As winter winds down, maple makes March in New England delicious. 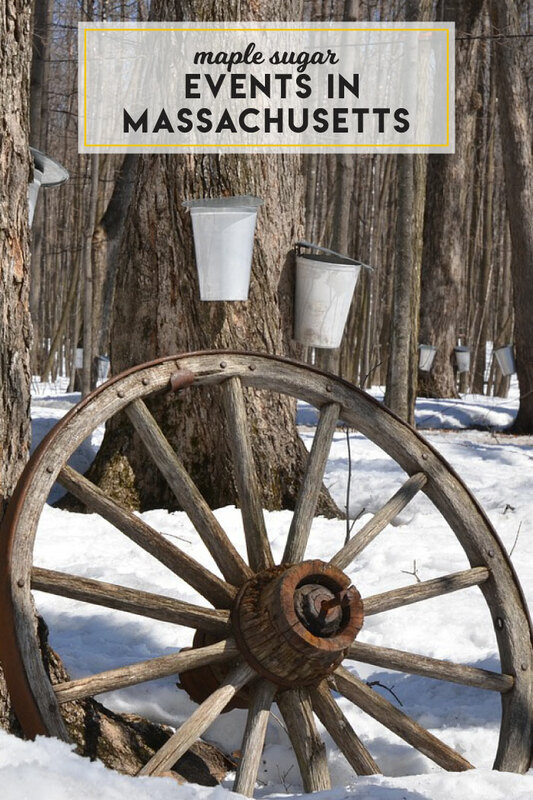 To that end, savor this roundup of twenty-five of our favorite local sap-to-syrup events. Older kids and parents can get ready to go with this crash course on all things maple, courtesy of Mass Audubon and if you’re looking for something to do with syrup you bring home, give this easy, awesome homemade granola recipe a try!